Make up any name with our stunning Vintage coloured miniature alphabet blocks. You can feature any name up to 10 letters maximum. A perfect personalised baby gift, christening, birthday, or Christmas gift for that special girl or boy. 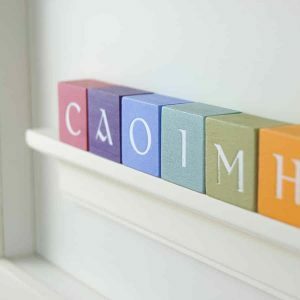 Choose from two different letter type blocks: classic or old style lettering to make the perfect personalised gift. 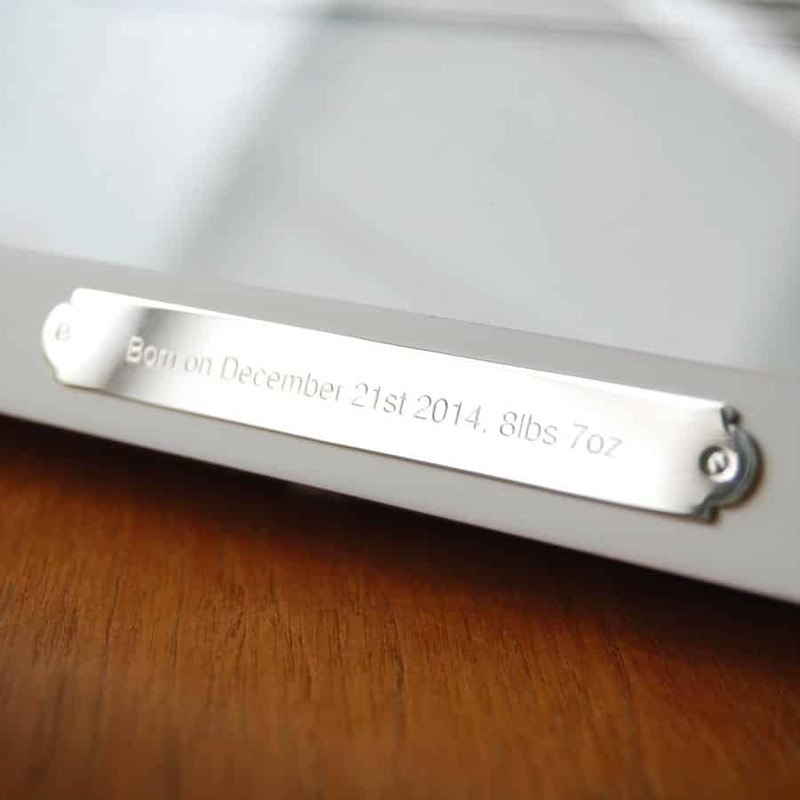 Add a birth or christening date or any special message to the silver engraved plaque to make it extra special just for them. 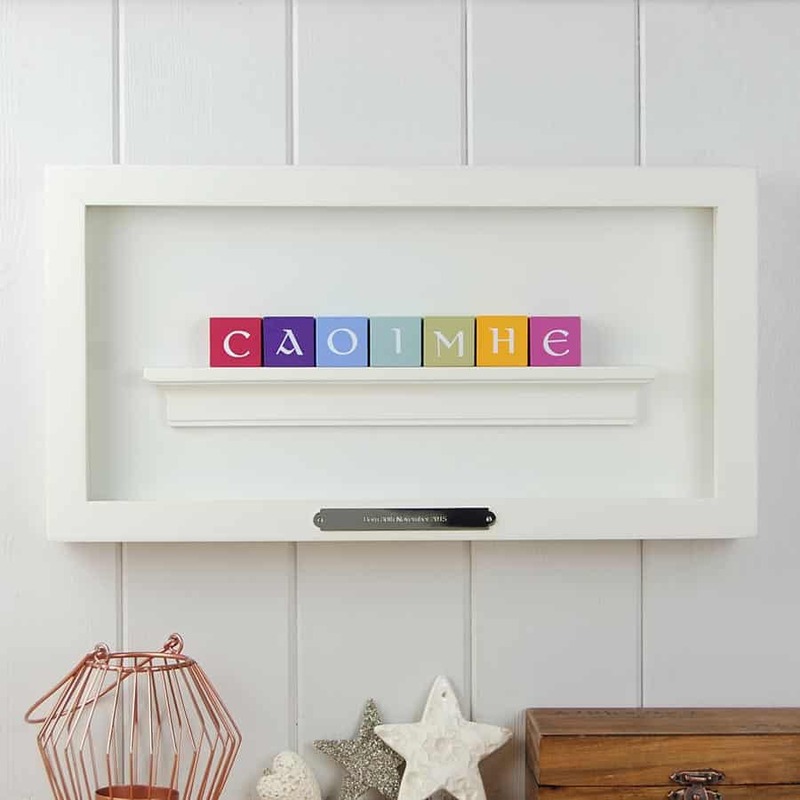 If you like we can send this personalised block frame straight to the recipient, which is perfect if you are overseas, in a hurry or want to save on postage. 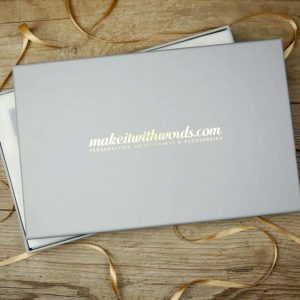 Frames delivered directly to recipient as a gift won’t include order details.